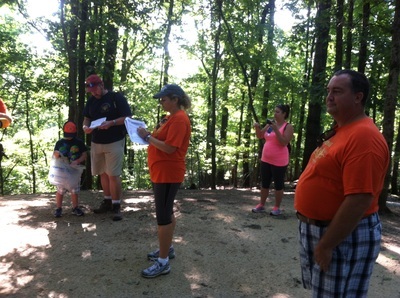 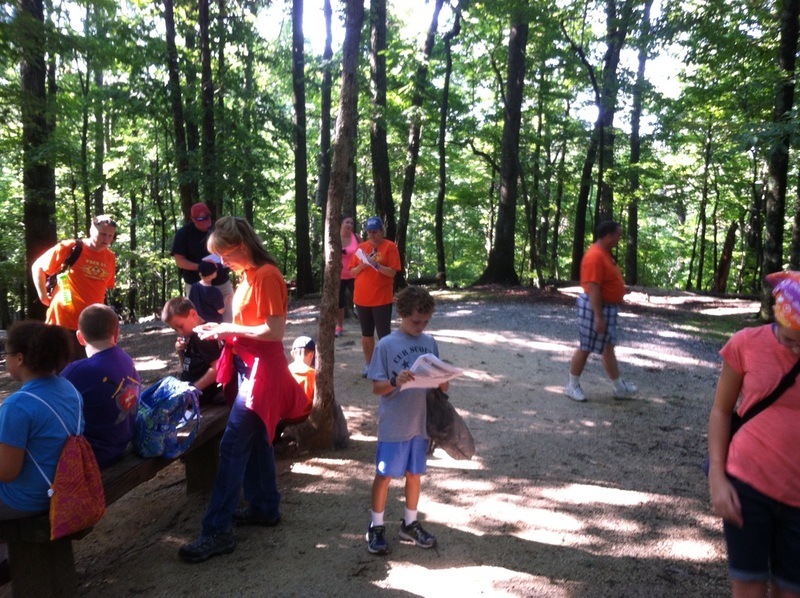 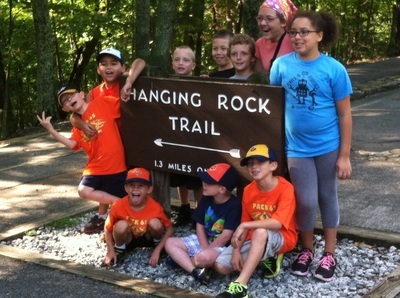 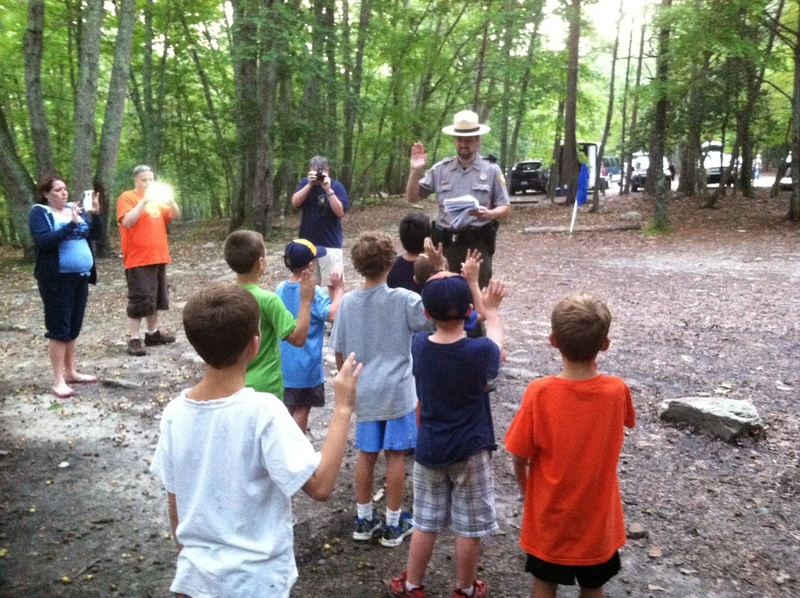 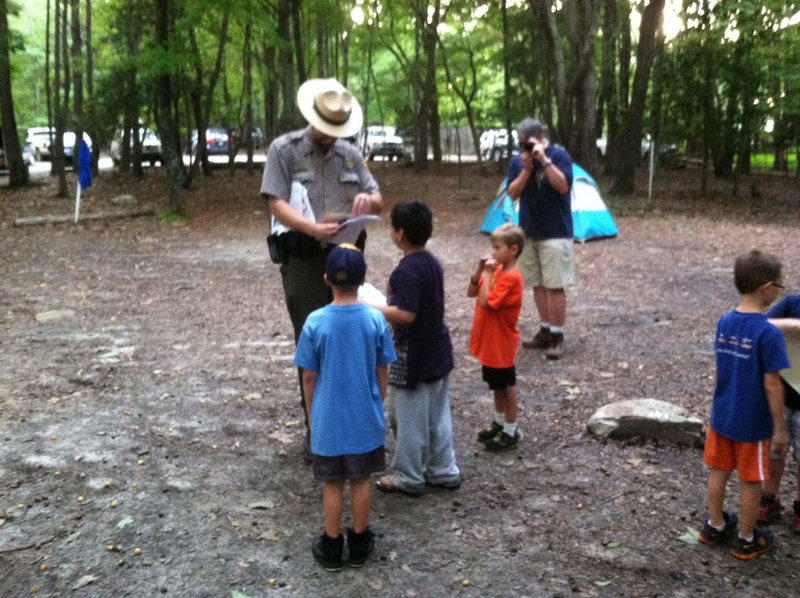 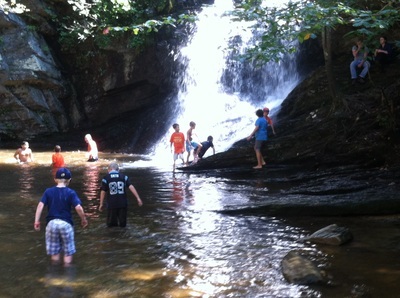 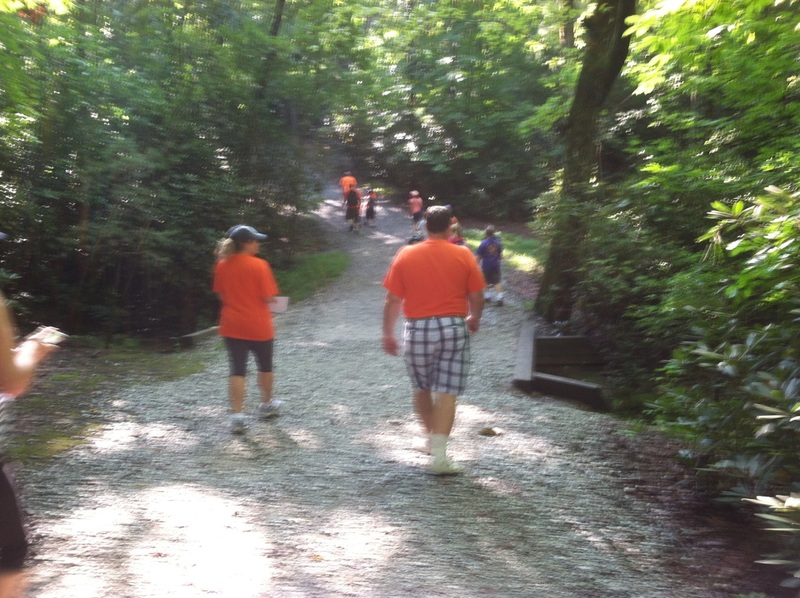 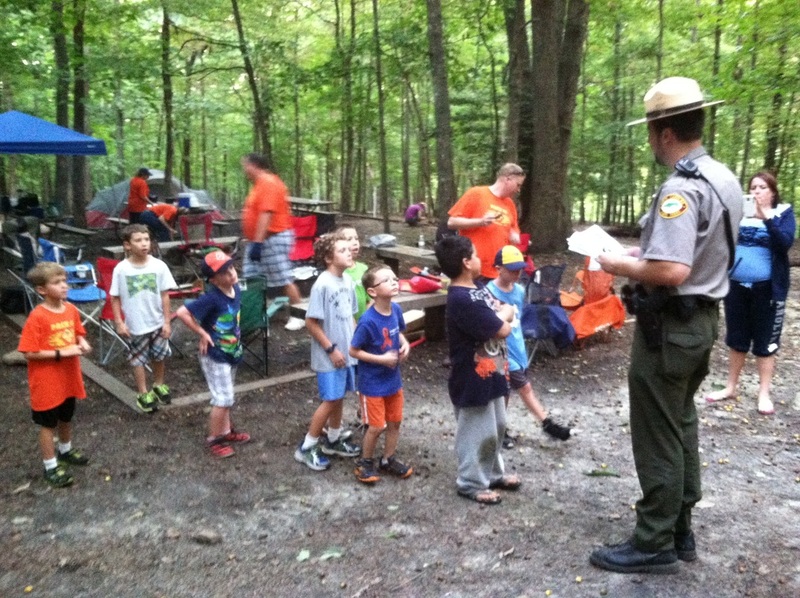 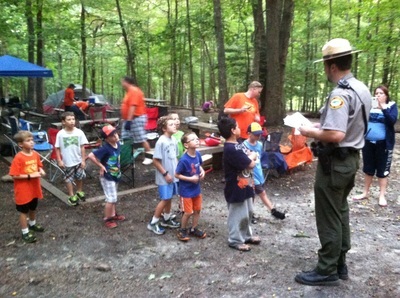 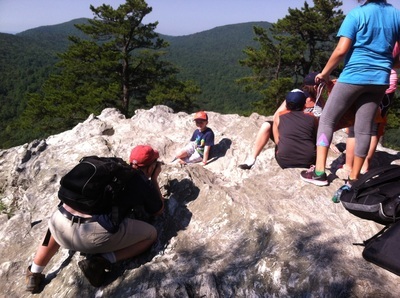 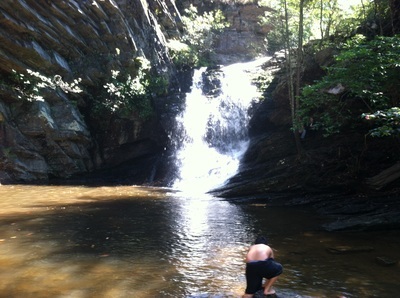 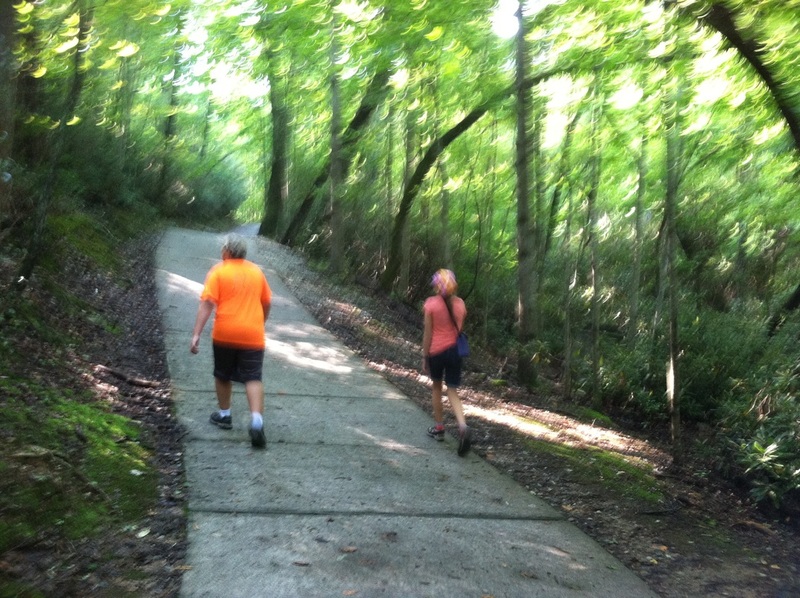 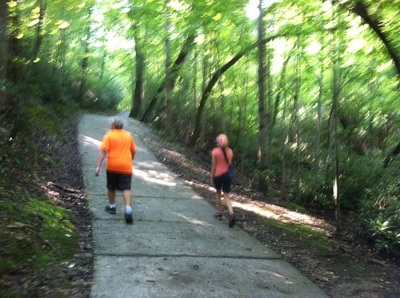 On September 19-21 scouts of Cub Scout Pack 65 traveled to Hanging Rock State Park. 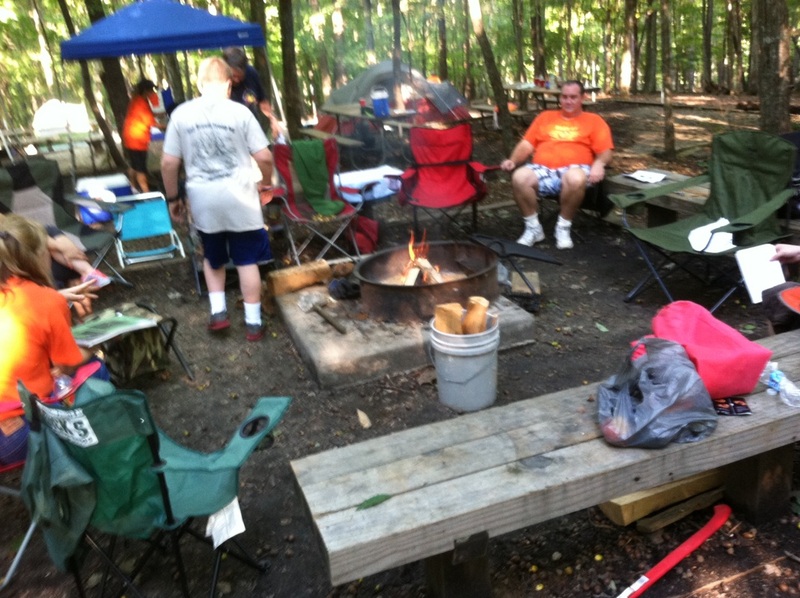 We arrived Friday night and setup camp, cooked dinner and went to bed. 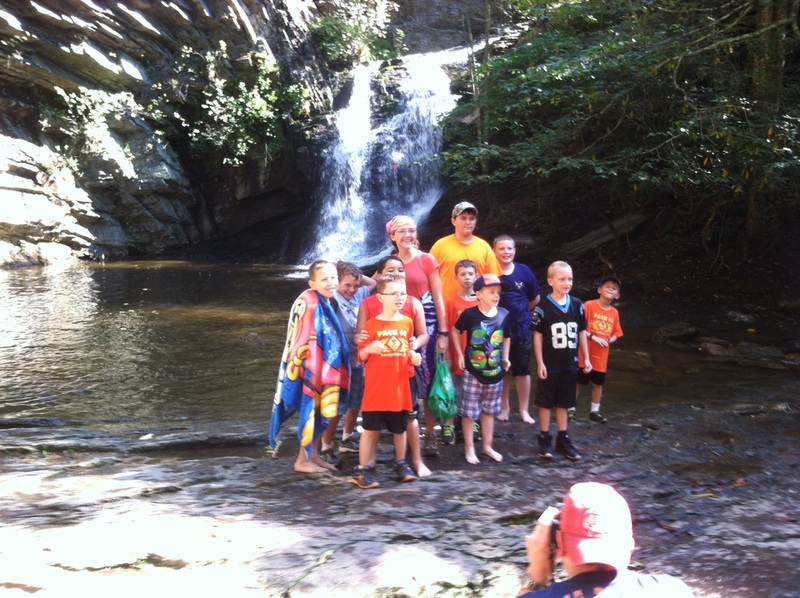 Saturday morning we gathered up our supplies to work on the Junior Ranger Program while we hiked the Hanging Rock trail, we toured the visitor center and in the afternoon hiked the lower cascades waterfalls and allowed the boys to enjoy the cool water. 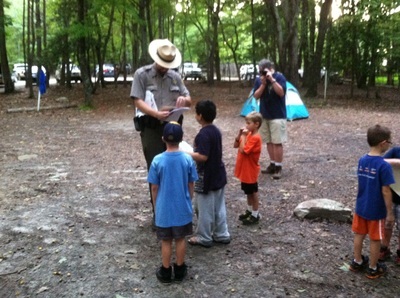 After their dip in the water, we returned to camp where the park ranger met us to finish the program. 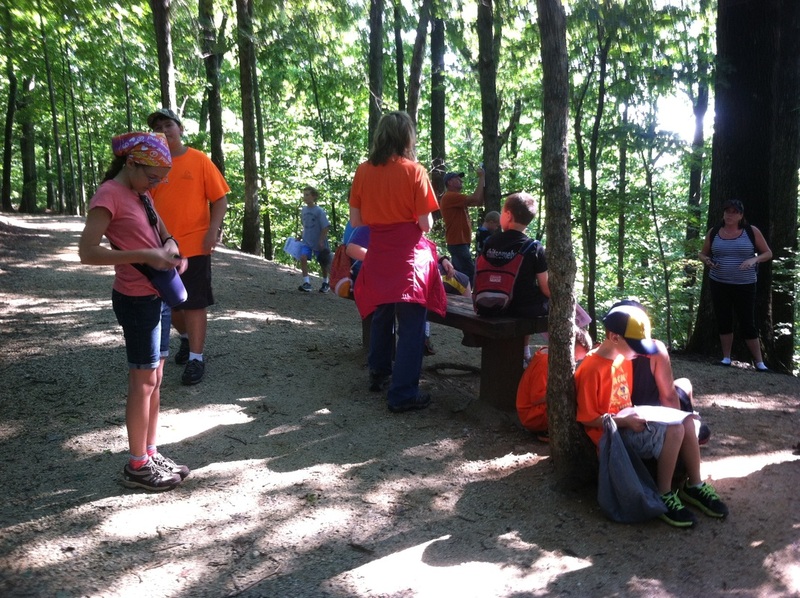 Great trip for a lot of new scouts.